Styled shoots are a wonderful way for photographers to build their portfolio during the slow season. The Cozy November Styled Wedding was my first styled shoot I attended and it was nothing short of magical! These two were celebrating their wedding anniversary by modeling for us for this styled shoot. It was evident throughout the entire day how in love these two are! 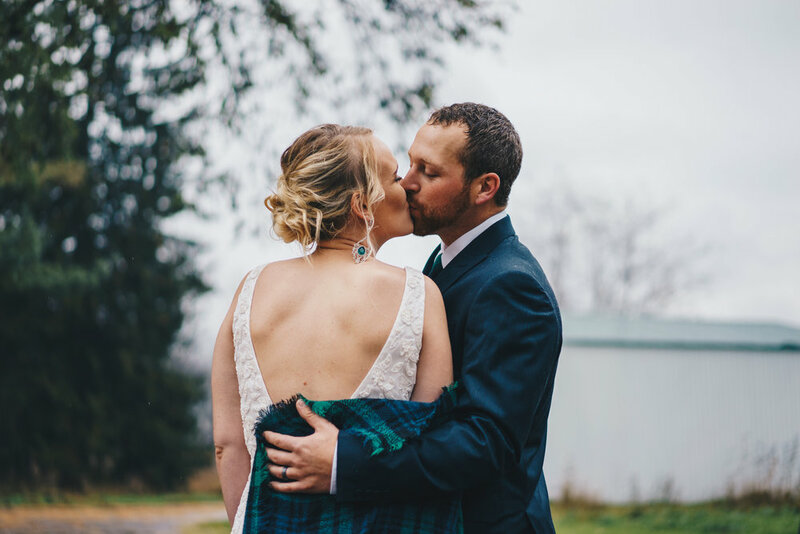 Taylor and Dustin braved the cold and rain, but you wouldn't know how cold it was by looking at these photos. They cuddled up close and that made for some beautiful photos. The beautiful AirBNB we photographed these two was just perfect. There were beautiful buildings and a spacious yard that we were welcome to photograph all over. 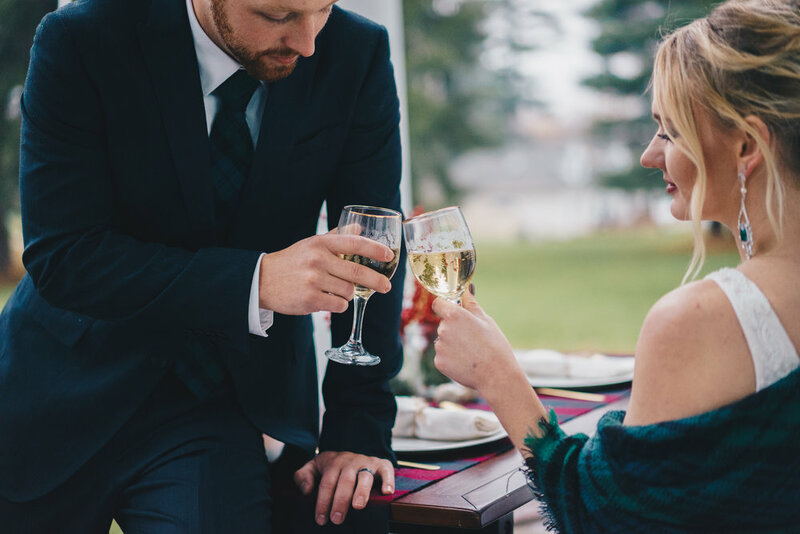 Not only are styled shoots great for building portfolios, but they are also wonderful for connecting with other photographers and vendors. These relationships with other vendors and photographers turn into friendships are wonderful! If you are a photographer who is thinking about going to a styled shoot, definitely do it! These styled shoots have been such a wonderful experience and I can't wait to share more with you all!